-You will also get the IFT Mobile App to watch all High-Yield Videos and read the Notes (with off-line use also). Download your Free App now! 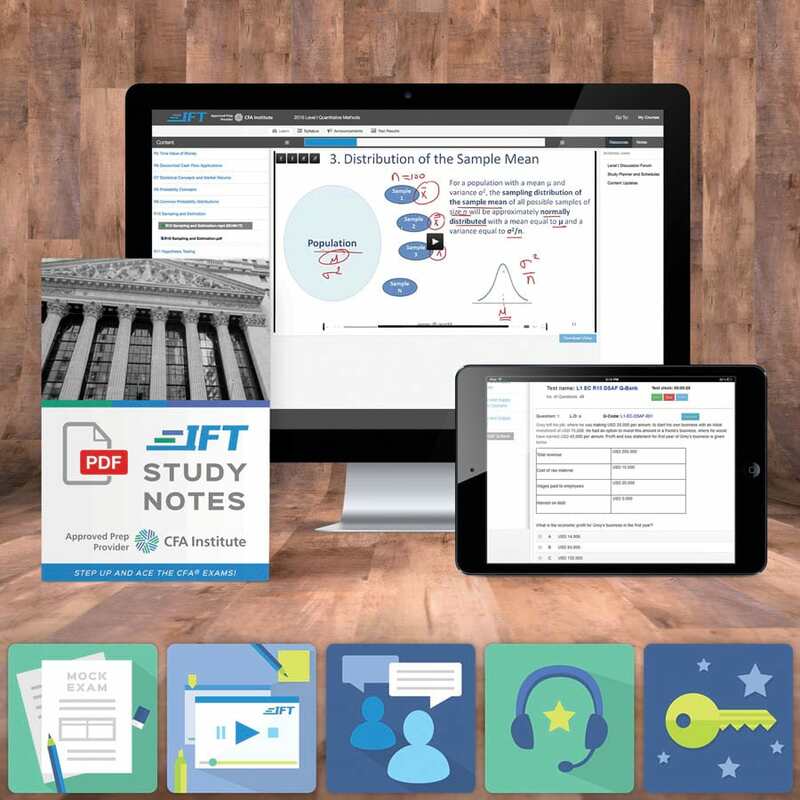 The IFT High-Yield App is your companion when you need to study/revise/review on the go! This is included free of cost in many IFT packages. You will be able to watch High-Yield videos and notes/slides. Works off-line too! Click here for details.